It is coming to the end of the gardening season, so here is my Autumn Garden Update and a nice Crab apple jelly recipe to try . Last week I woke up to a bit of a disaster in the garden, there had been a storm the night before and my tomatoes canes were knocked over and the some of the seedlings I planted for fall had been blown off the planting table and were all over the lawn. It is nature’s way I suppose but thankfully the tomatoes have only suffered a few casualties. A few of the fallen tomatoes I brought inside and ripened in the fruit bowl with the bananas – as the saying goes “Knowledge is knowing tomatoes are a fruit, wisdom is knowing not to add them to a fruit salad ” 🙂 Irish rugby fans will know that one well. But the good news is we can still get some crops in Autumn and I have a Crab Apple Jelly recipe which is very tasty below! 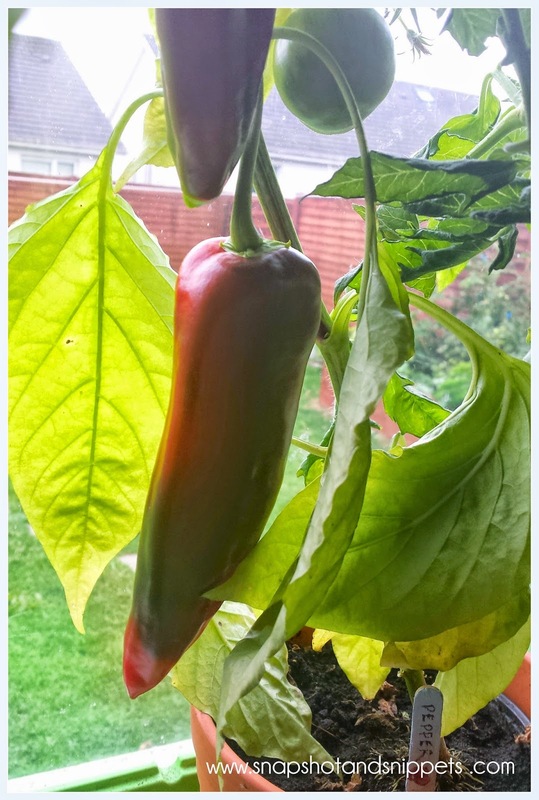 My “experimental” peppers are ripening they were seeds I threw in a pot from a sweet pepper we had for lunch I am so happy they grew as I had no idea whether they would work. I have planted more this week as I grow them indoors as the weather in Ireland is hardly tropical at the best of times. 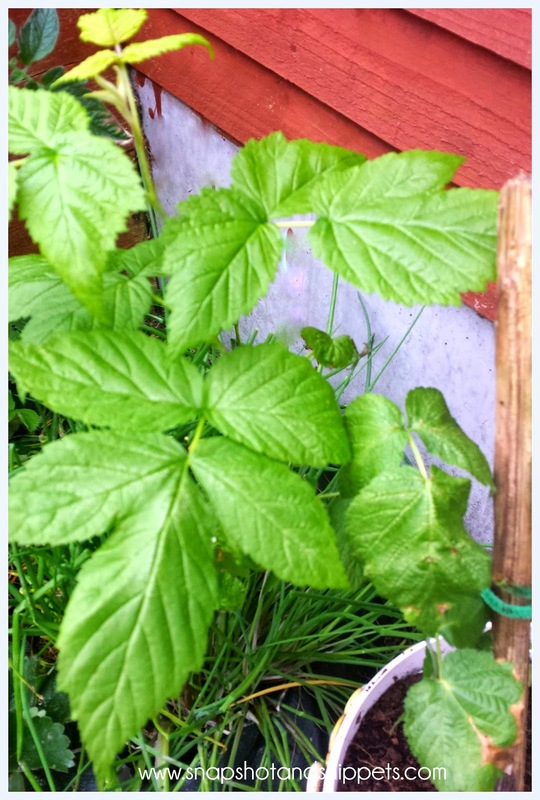 Another bit of potting up this week was these Autumn Raspberries into bigger pots not sure if they will fruit this year but I will prune them back in February and hopefully, we will be picking them next year. Raspberries can successfully be grown in containers on the patio as long as the container is of a reasonable size about 60cm (24in) diameter. Fill your container with a soil based compost as this will add stability to your container and won’t dry out as quickly as multi-purpose compost.
. As with all patio plants make sure the compost doesn’t dry out and feed your raspberries regularly with a fertilizer throughout the growing season to encourage lots of delicious fruit. After 3 years it’s best to plant your container raspberries in the ground. I am growing them in a container because I may have to move soon and I want to be able to take some of my crops with me. 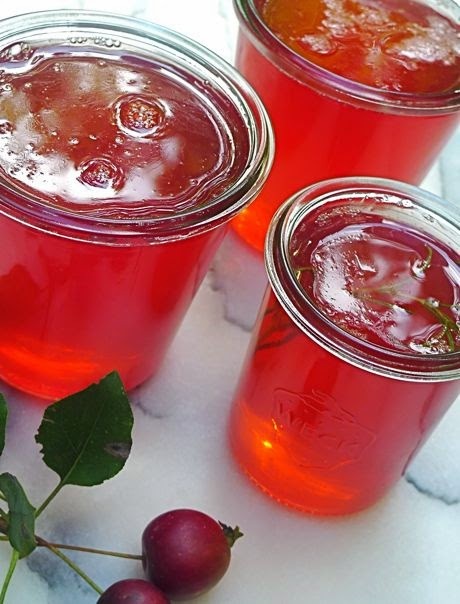 One fruit that is ready is the crab apple tree out the front and my plan is to turn these gorgeous little jewels into pots of this beautiful crab apple jelly. The next day, measure the juice and add sugar in the ratio of 10 parts juice to 7 of sugar. Add some lemon juice, then bring to the boil, stirring to dissolve the sugar. As for the rest of the crops, the courgettes are still going strong and I have some more carrots to pull up and I have just started planting garlic for next year.What are you still growing at the moment and did nature throw you any curveballs this year? Let me know. You can find all about my year in the garden in My Year in the life of an Organic Vegetable garden post. Or you can go to my gardening page and find my growing guides and my Gardening projects. 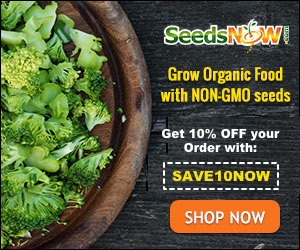 You can also sign up to my Snapshot and Snippets Newsletter and receive a Free guide to Organic Vegetable gardening to get you started.